Apple might still be using the dual-LED flash technology, True Tone Flash, in the latest iPhone 6 after all, according to numerous reports by MacRumors, Slashgear, 9to5Mac and others. 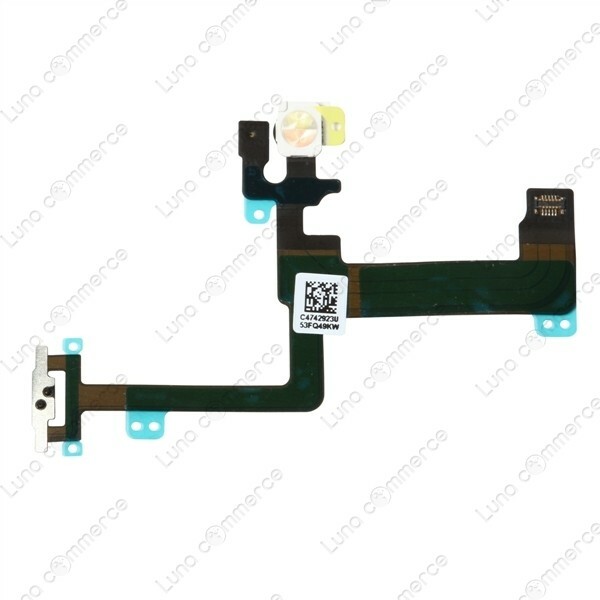 iPhone 6 component photos leaked by Luma Commerce via Nowhereelse.fr showed a single round flash module that incorporates a white and amber colored LED, according to the MacRumors report. The dual-LED flash design is already being used in the iPhone 5S, which MacRumors noted uses both white and amber LEDs to improve white balance and support for more than 1,000 different color temperatures. Both 9to5Mac and Slashgear reports were uncertain about whether the new camera in iPhone 6 would be protruding from the device in similar fashion to the iPod Touch, due to the new phone’s thin-factor. MacRumors was the only report to speculate Apple might enhance photo taking in the iPhone 6 modules by introducing optical or electronic image stabilization.